The raw milk comes straight from our Holstein Friesian herd to your bottle, so it is not pasteurised or processed in any way, just filtered and cooled. It hasn't left the farm and is never more than 48 hours old. It couldn't be easier to buy fresh milk from our farm. Look out for the signs as you go through Binham Village. We are right on the side of the Warham Road, you can't miss us. Park next to the dairy and fill your bottle from the raw milk vending machine! Our plastic bottles are free or you can purchase a reusable glass bottle. Here, you are in the heart of the dairy where the cows graze, give birth and are milked twice a day. 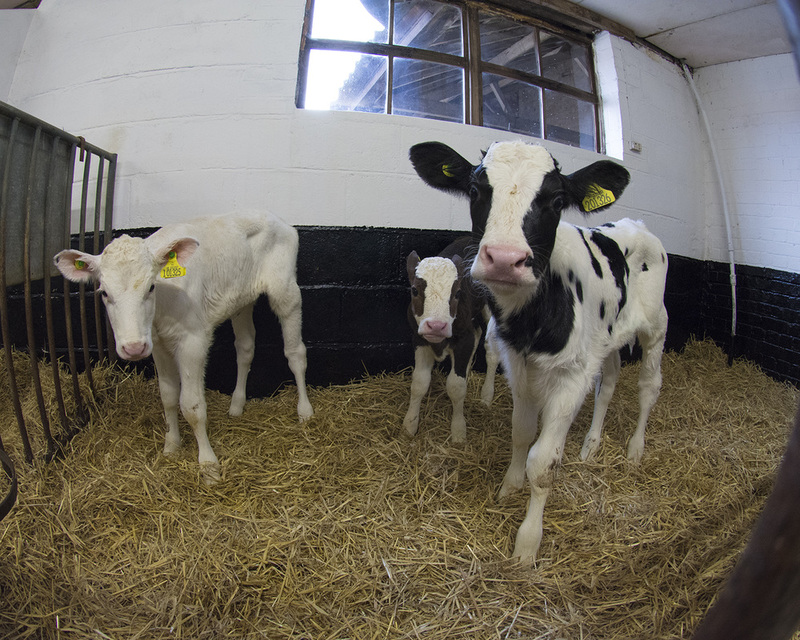 You can even take a look in one of the barns that house the calves all year round. We can guarantee that it will be the most natural milk you can buy- while still maintaining a surprisingly long shelf life of up to 6 days. 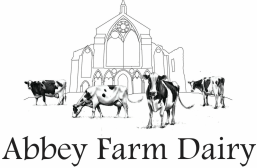 Our happy, healthy Pedigree Holstein Friesian cows have grazed the lush meadows around Binham Priory for four generations of our family. 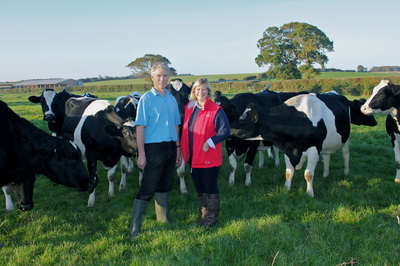 They are quickly recognised by their distinctive colour markings and outstanding milk production. 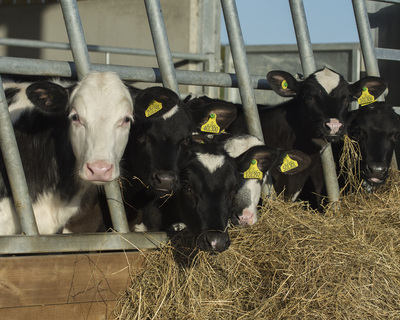 The black and white Holstein and British Friesian breeds originate in Western Europe, in particular Holland and North Germany. You may well spot a few young brown Simmental heifers and even some British blues amongst our herd. We breed these heifers as replacements for our suckler herd, on our nearby farm. 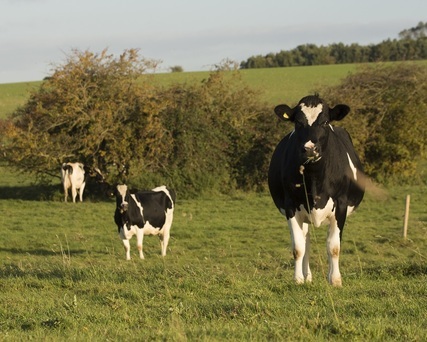 ​Before a heifer can produce milk she must have a calf. When the calf is born, the mother licks it clean and the calf is normally able to stand within a few hours of birth and will drink colostrum from the cow's udder. Colostrum is a type of milk which the cow produces for the first 24 hours or so after giving birth. This protects the new-born calf from diseases and provides vital anti-bodies. The cows will calve once a year. The cow continues to produce milk throughout most of her pregnancy until about three months before she is due to calve when she is 'dried off' meaning the farmer stops milking her. This allows the cow to rest and be ready for her next lactation. Between the months of March and November the herd grazes on grass in the meadows in and around Binham. During this time surplus grass is preserved for the winter months and made into silage and hay. This is then used to feed the cows when it becomes too cold for them to graze outdoors and they are brought indoors for winter. There are many processes that shop bought, pasteurised milk goes through before it gets to you. It is transported, stored, heat treated, standardised, homogenised, packed and distributed. 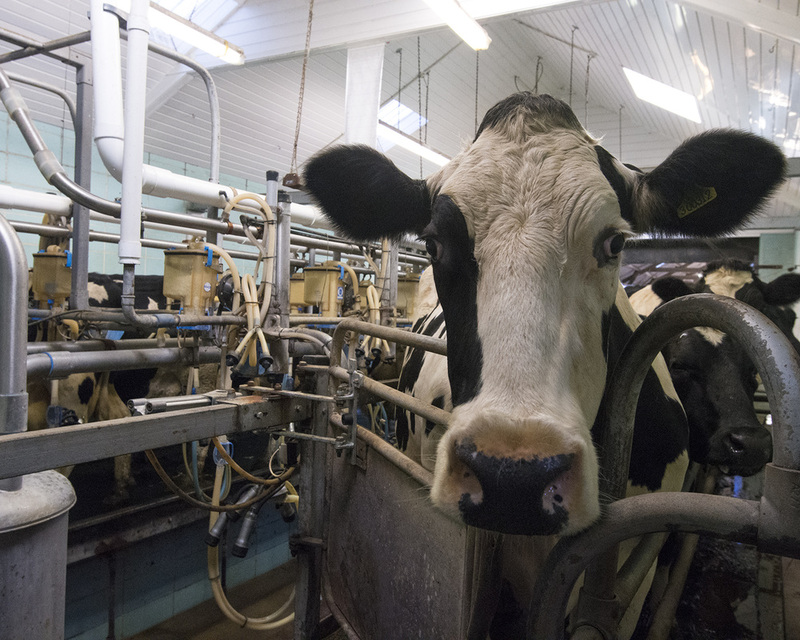 These processes make the milk a very different product from what it first started out as in its raw form. 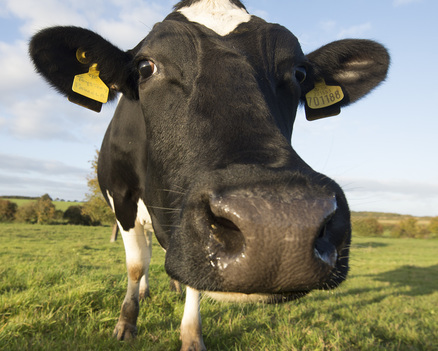 Raw milk contains a full range of B & C vitamins, but they are easily killed off by heat treatment (pasteurisation). 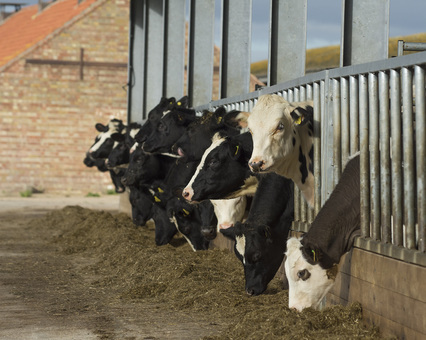 The calcium in raw milk is fully soluble and digestible, however high pasteurisation temperatures can cause the calcium to become insoluble and the human body cannot absorb it and it becomes useless. Both Vitamin D and A are abundant in raw milk but they are only soluble and digestible when there is plenty of raw milk-fat available for it to dissolve in. Skimmed milk will therefore contain very few of these vitamins. Unpasteurised whole milk is one of the healthiest whole foods you can consume. It contains proteins, essential fatty acids and minerals that the body needs and has historically been known for being a healing food. Did we mention that it is absolutely delicious whether pouring it on your cereal, making rice pudding or simply making a cup of coffee…you will love the taste of whole fresh milk! We want to start by reassuring you that our milk is lab tested regularly and is sourced from our reputable farm with healthy, grass-fed cows, making any risk small. Although we believe that the health benefits far outweigh the risks, as with many natural food products such as shellfish and undercooked chicken, there is a chance that, amongst the good bacteria in raw milk, there may be harmful bacteria, from which you could get sick, although the risk to a healthy adult is low. - pregnant women, especially if taking antacids, which dilute the stomach acids. Your stomach acid can help to kill off some small levels of harmful bacteria. -Those with compromised immune systems i.e. HIV positive or those that have been very ill.
By law we have to display the following statement - "This milk has not been heat treated and may therefore contain organisms harmful to health."